It's been more than 10 years since we were introduced to the magnificent world and characters of BioWare's Mass Effect series. As part of today's N7 celebration for the series, Mass Effect: Andromeda is being updated to support the full 4K ultra HD capabilities on the Xbox One X console. On its release in March 2017, Mass Effect Andromeda faced a storm of criticism due to its bugginess and the shoddiness of its facial motion-capture. For reference, Mass Effect Andromeda runs at 1800p resolution through checkerboard rendering on PlayStation 4 Pro hardware. The video asked fans and other BioWare employees about the meaning of "N7", and even got an answer from Casey Hudson, the general manager of BioWare. He then tries to look cool while taking a sip from his cup of coffee, before our view is cut off by a closing door. Fittingly, this is at the end of the video. Following the dent in its reputation caused by Mass Effect Andromeda, BioWare hasn't confirmed whether further iterations of the franchise are in the pipeline. The game maintains a score of 71 on Metacritic with "generally unfavorable" user reviews. 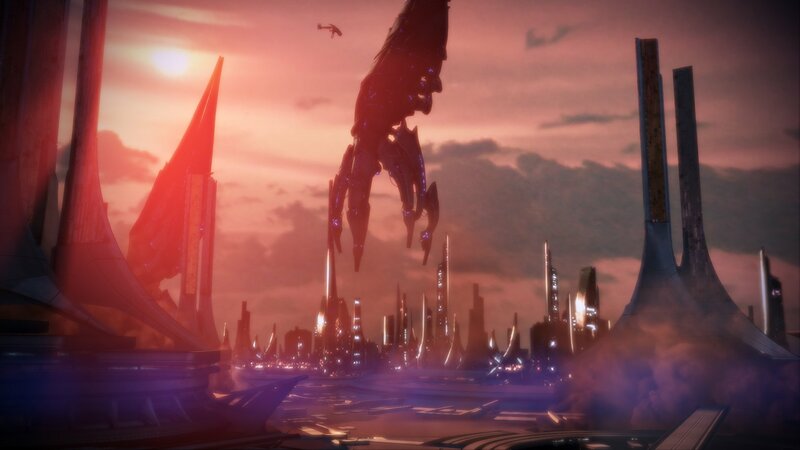 But there's still a big Mass Effect following out there, and developer BioWare knows it-that's why it acknowledges November 7 each year as "N7 Day" with some messaging to fans to remind them of their experiences trying to save the Milky Way Galaxy from the Reaper threat.